You’re guaranteed to get a good night sleep thanks to the posture enhancing support and natural material which fits around the shape of the body instantly. The core of Pocket Springs move up and down with the curves and movement of the sleeper, supporting them in exactly the right places to the perfect degree. 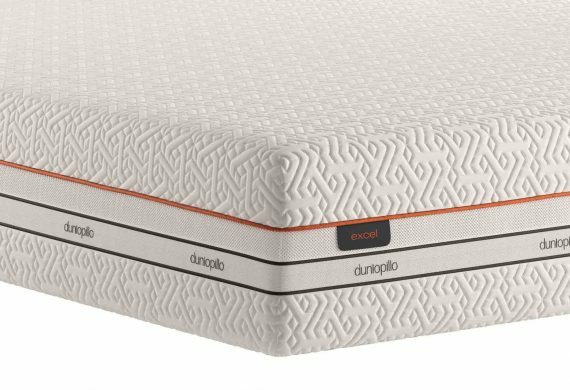 The Dunlopillo Go Exceed is a thick, luxury mattress offering you excellent support that no other bedding supplier can provide. 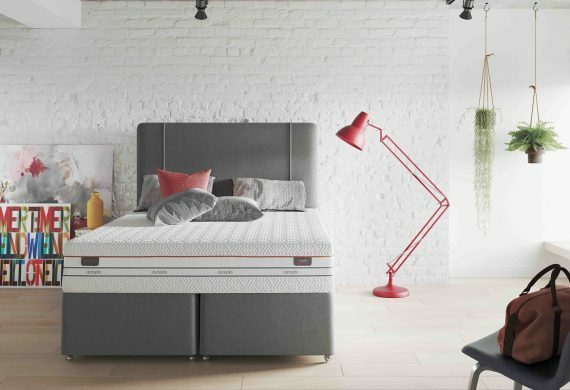 Made in Britain, the latest technology has been used to create a mattress that provides you with the best night’s sleep possible. 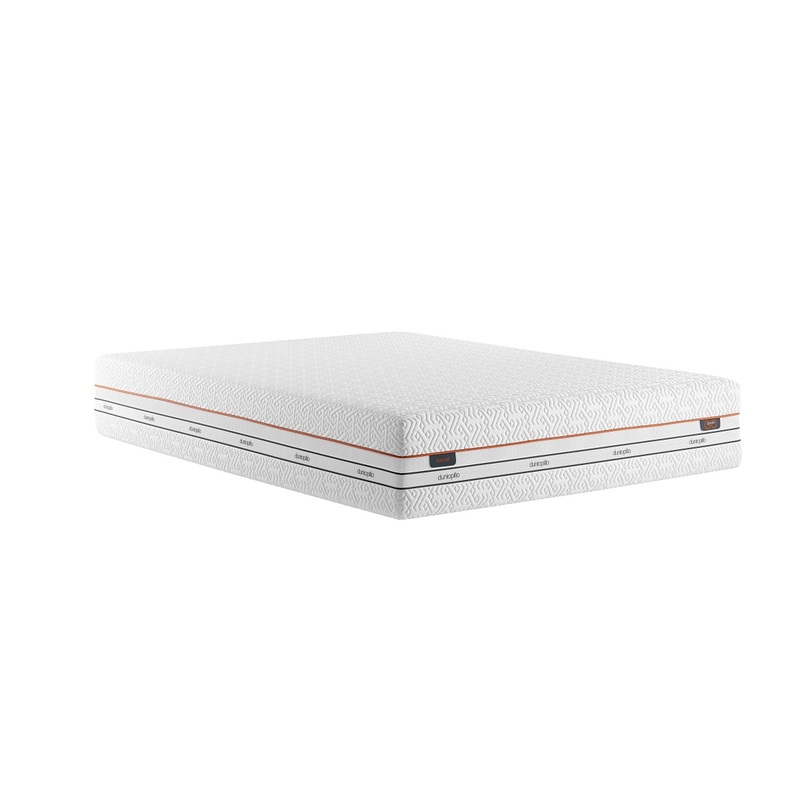 Each mattress is made from a natural latex core, designed to adapt to your body’s shape without the need for it to be heated up. This will allow you to rest instantly, and also prevent you from getting unwanted aches and pains during the night. 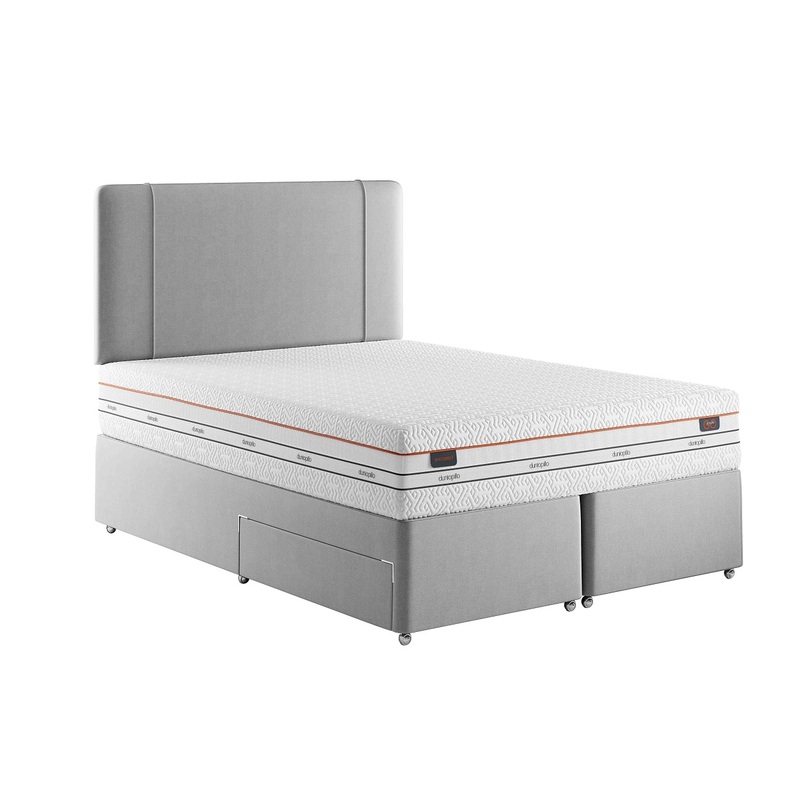 The mattress contains a pocket spring unit which compresses as pressure is applied, offering you fantastic support for different areas of your body. 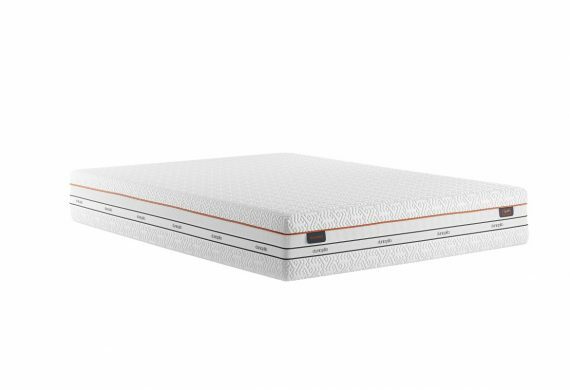 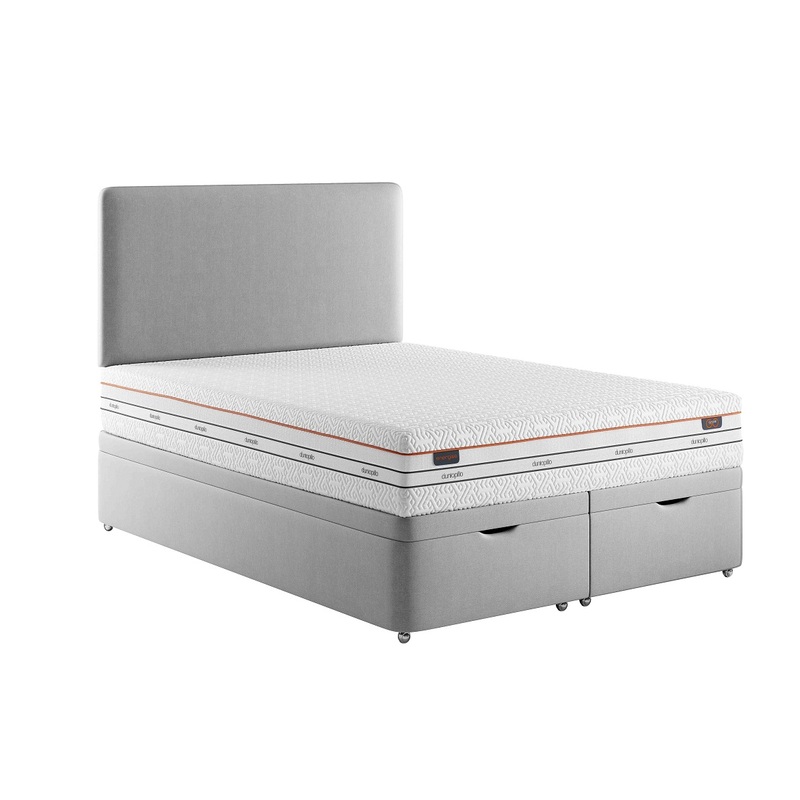 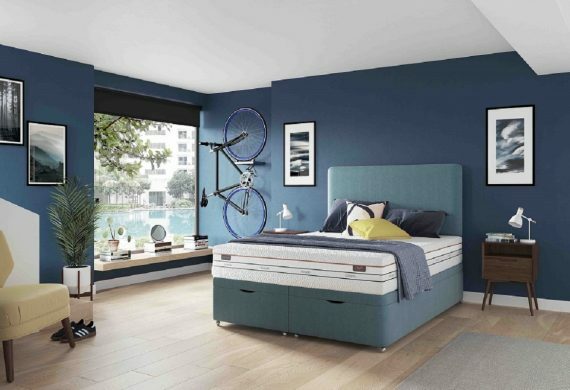 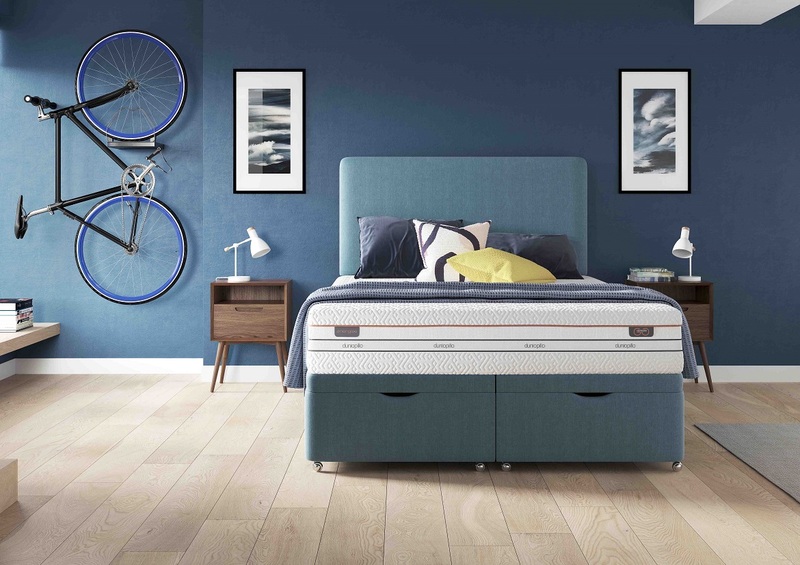 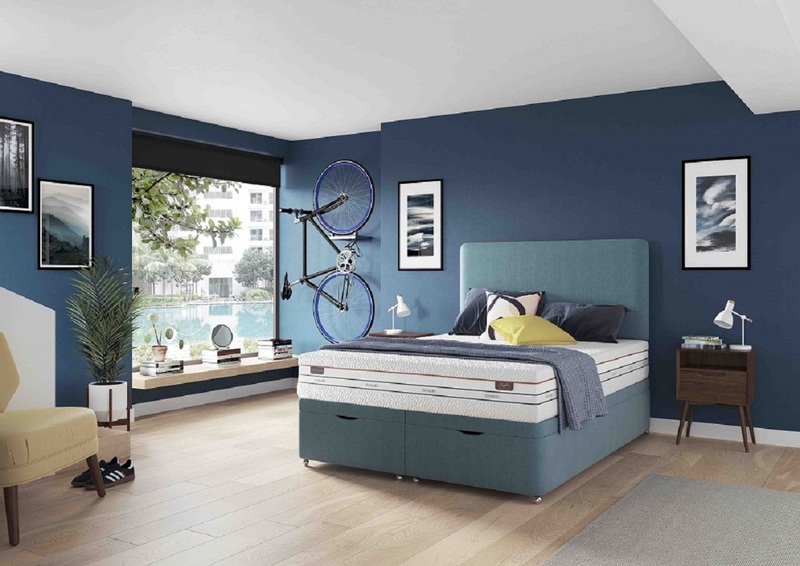 The Dunlopillo Go Exceed mattress has a high-quality cover, designed to keep your body at a comfortable temperature and ensure your sleep isn’t disrupted. 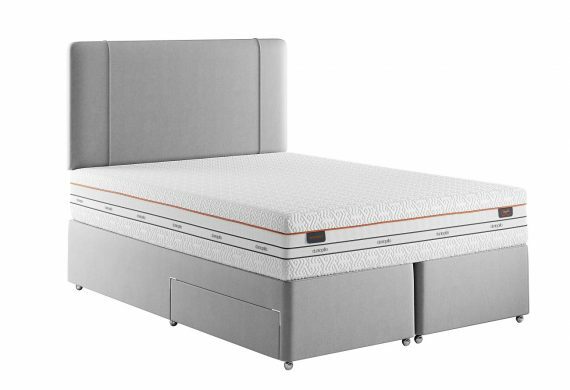 The mattress is no-turn, meaning you’ll only have to rotate it once per season. Having been around since 1929, Dunlopillo is one of the most renowned bedding brands in the world. 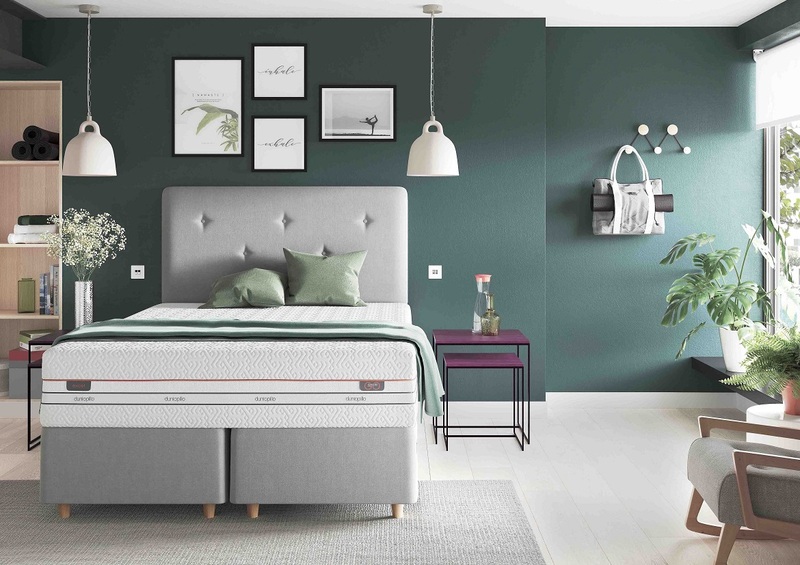 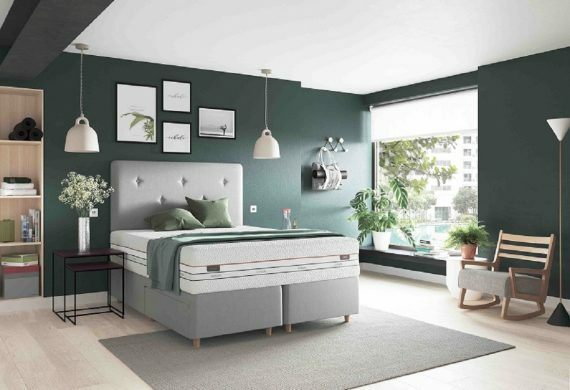 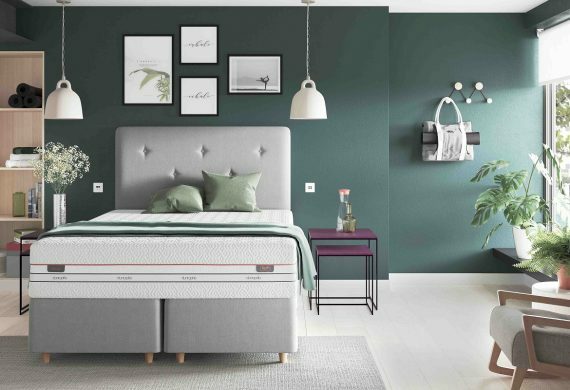 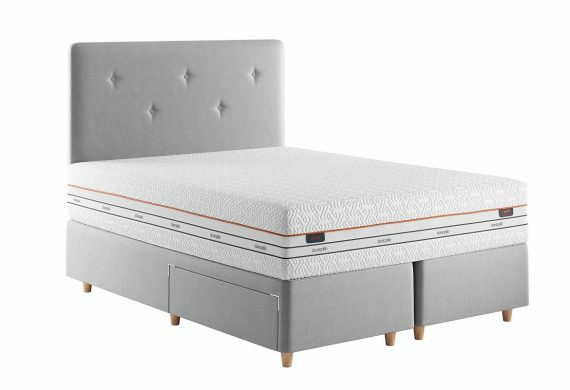 The Dunlopillo Excel Mattress is a top of the range product designed with a natural latex core which moulds to the shape of your body instantly, providing optimum support, tension and comfort when you need it most. The addition of pocket springs strengthens the mattress’s ability to offer maximum support while you sleep to prevent aches and pains caused by pressure points; a common problem with traditional mattresses. 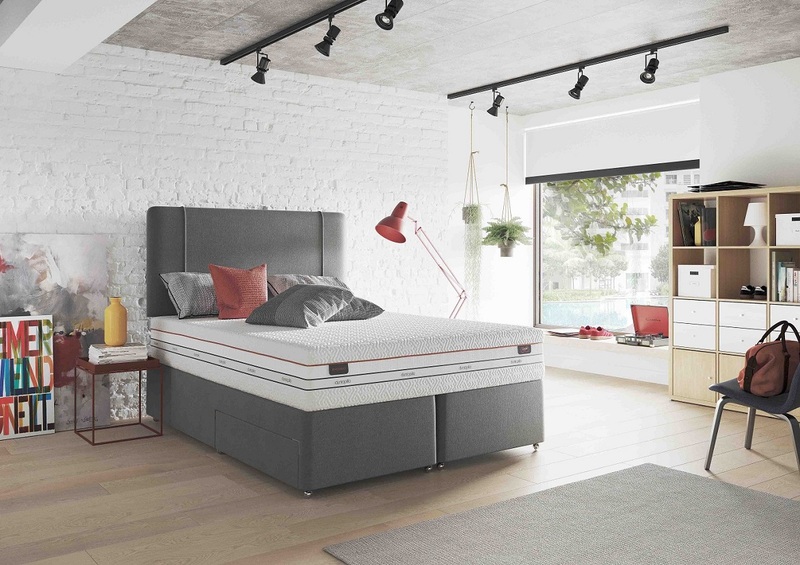 The high-quality covering also helps to remove excess heat and moisture from the mattress, aiding a good night’s sleep and ensuring that you wake up fresh and ready to start the day. 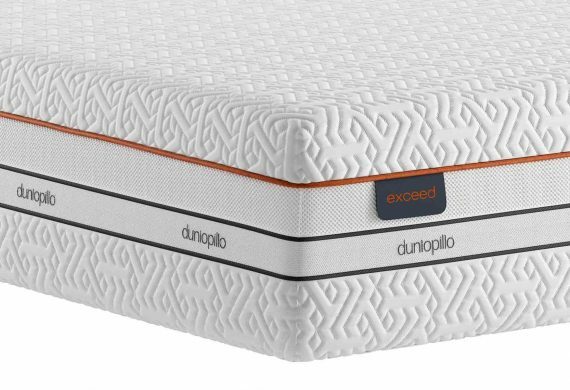 As a result of its high-quality material construction and modern manufacturing process, the Dunlopillo Excel Mattress will save you the hassle of regularly needing to turn your mattress, only requiring you to do so once a season.